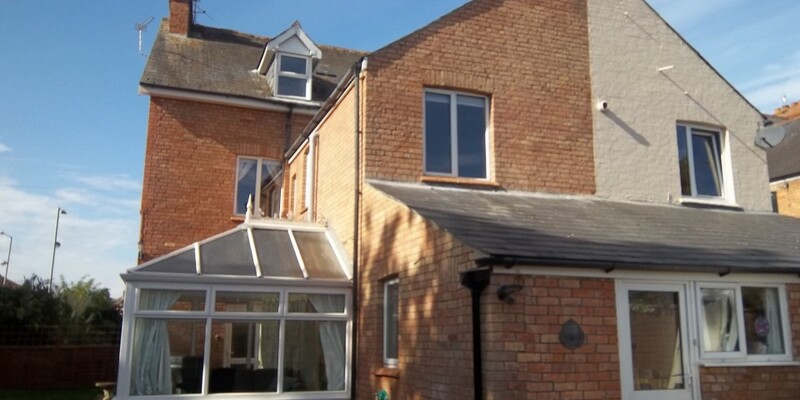 Looking for a builder in Taunton, Wellington or Bridgwater? 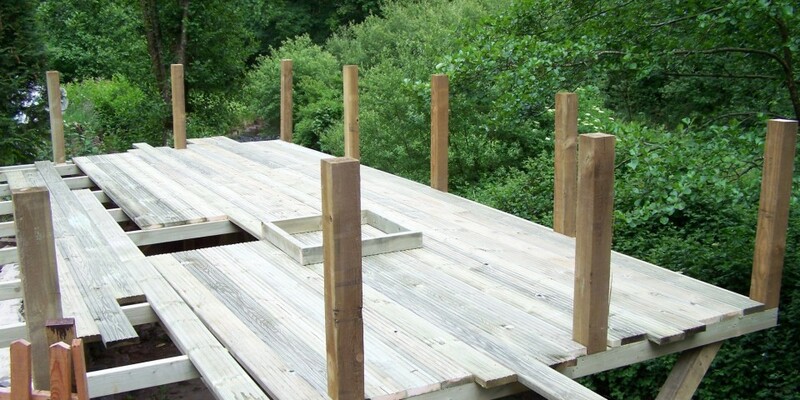 We are a Somerset based building contractor boasting quality local tradesmen, pride in old fashioned customer service & an excellent finish on all our construction work. As a leading Somerset building company we can cater for any building or alteration needs from small jobs to large. 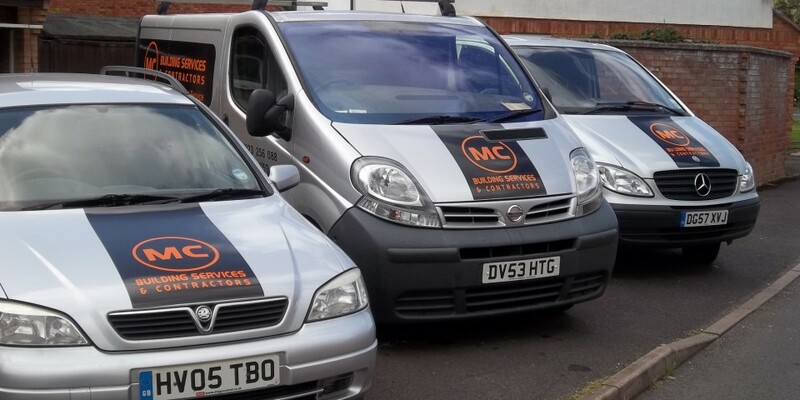 If you are looking for trustworthy, Taunton builders, contact MC Building Services today. 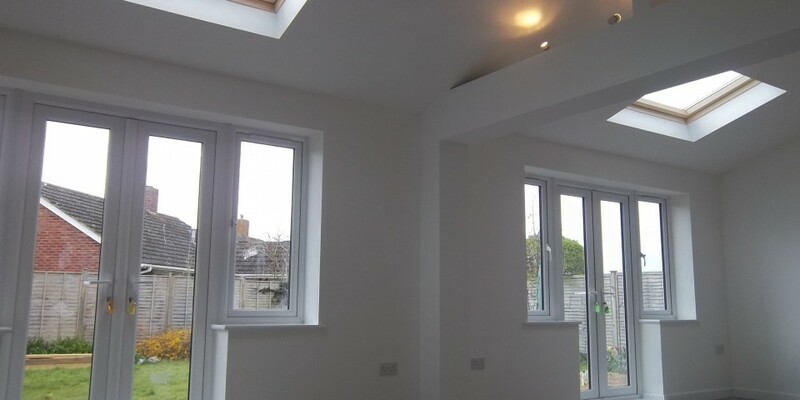 Focusing on project management of any domestic refurbishment, building alterations or new builds- we design & build using skills including carpentry, plumbing, electrical, tiling, plastering and damp proofing. 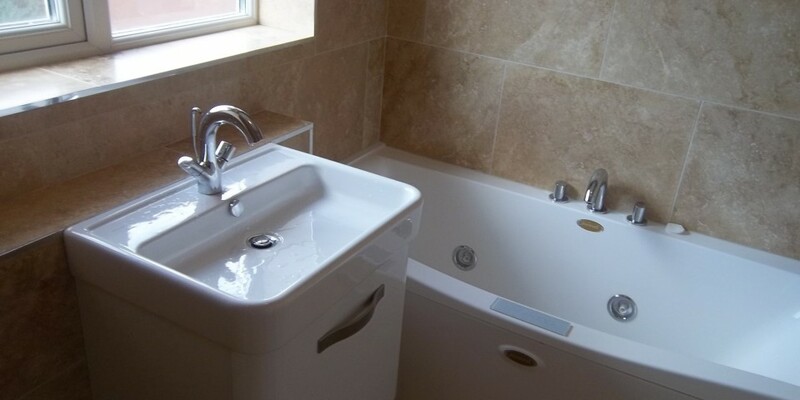 We also provide Taunton's leading, full kitchen and bathroom design and installation service. Read more about us & our range of building services.